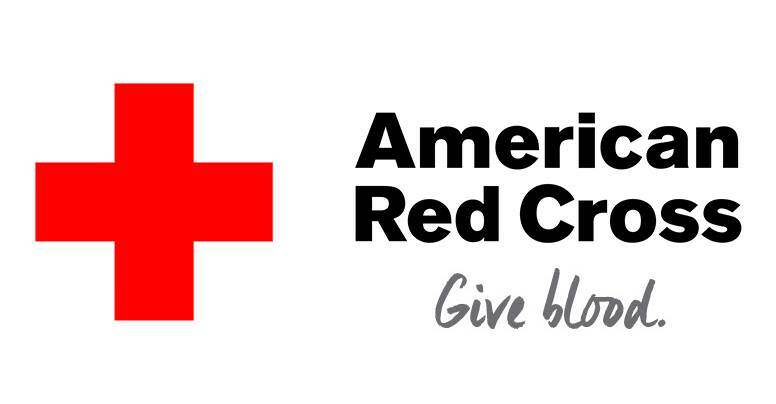 The American Red Cross will be hosting a blood drive in the Pappas Gymnasium at HCHC. There is a dire need for eligible blood donors. Unfavorable weather and the seasonal flu have contributed to very low donor turnout at many blood drives. Donations are critically needed in the coming days so that patients can continue to receive lifesaving treatments. Please sign up to give blood, and feel free to invite your friends and family from the community.